Eminem Jacket has got the truly necessary consideration of its fans. 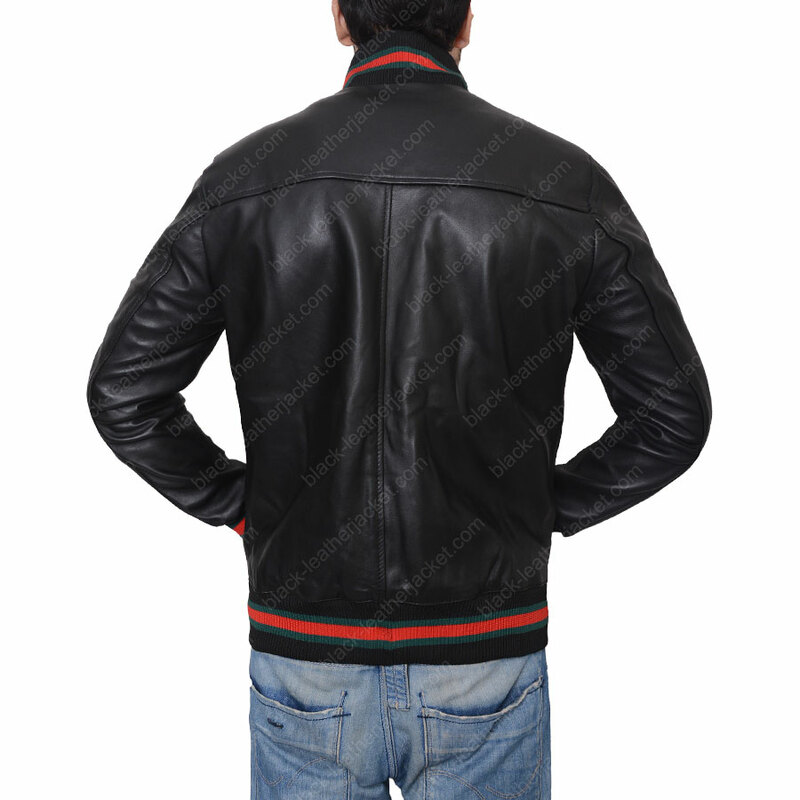 Eminem Leather Jacket has stood out as truly newsworthy all over, since being highlighted in the music video on various times. 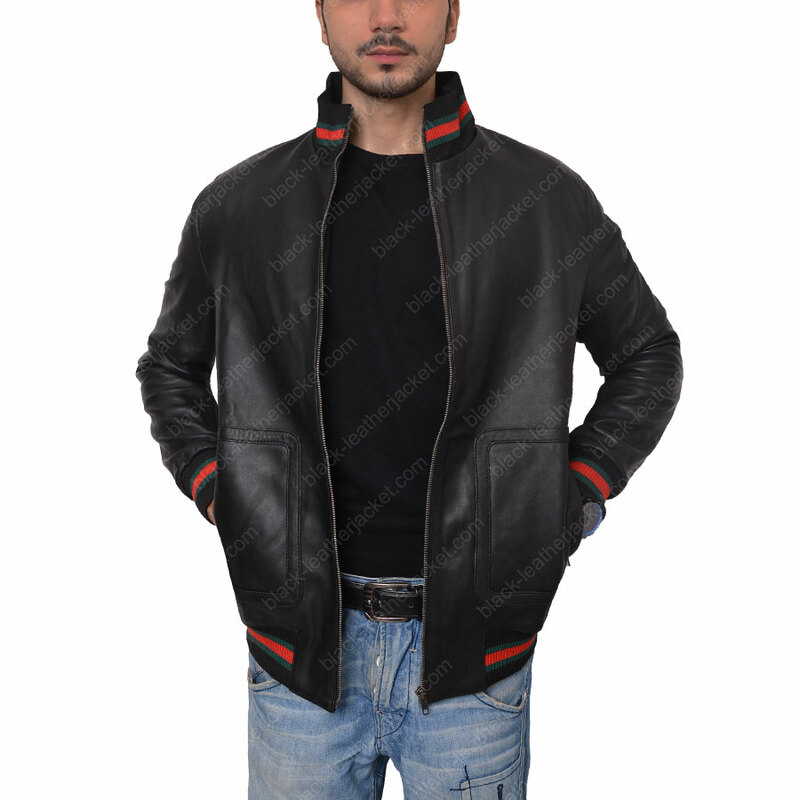 A replica of Eminem Not Afraid Jacket, is accessible on black-leatherjacket.com, at a supreme cost. 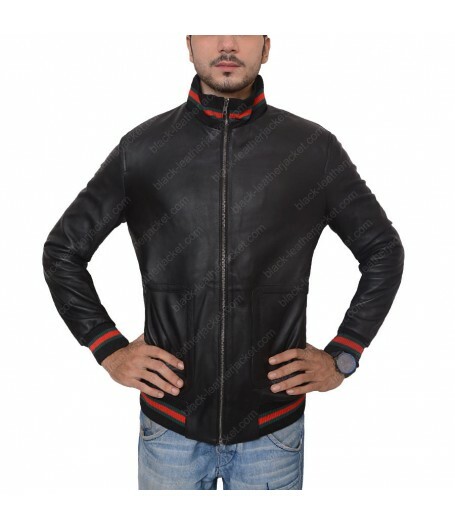 Eminem Jacket is a unique style statement featured in the Music Video ‘Not Afraid’, available in genuine leather / faux leather with inner viscose. 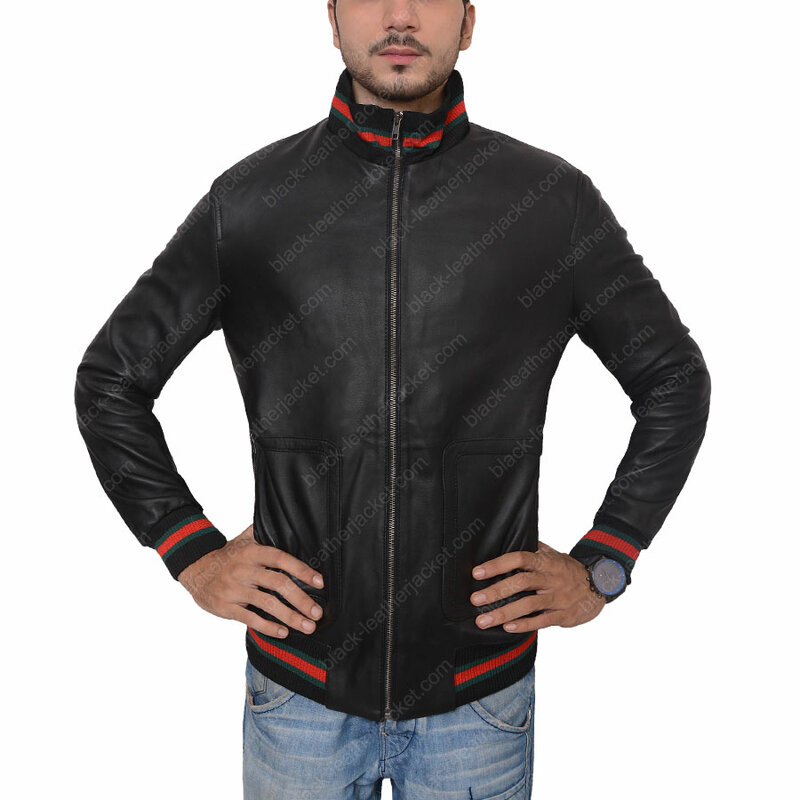 Eminem Jacket Not Afraid consists of front zipper closure, rib knitted hem, sleeves and collar and two side pockets with zippers. 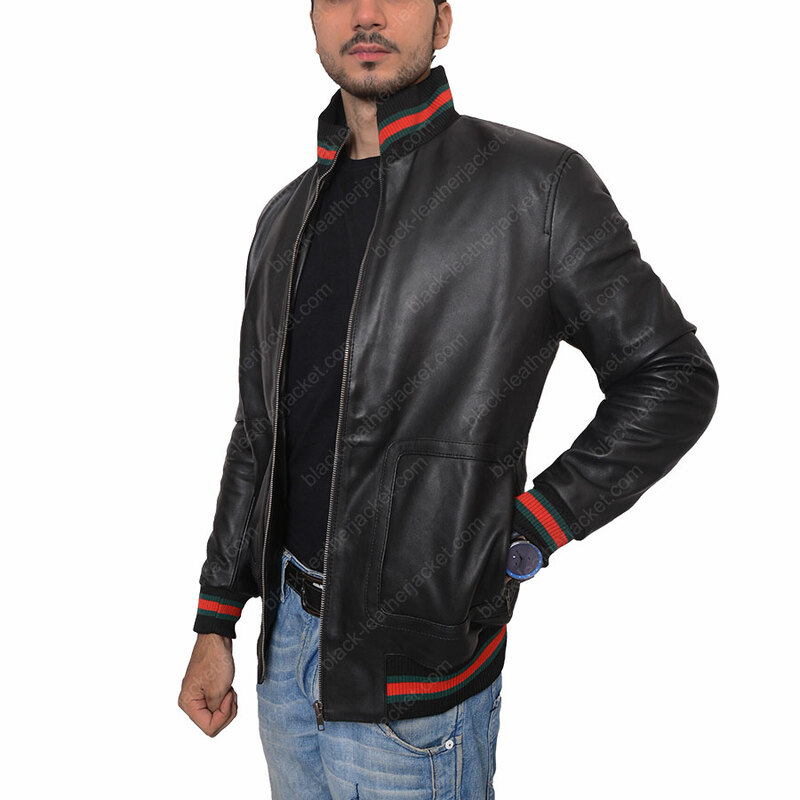 Eminem Black Jacket is something you can hardly afford to miss out because of its attraction that speaks for itself.